First of all, let’s understand what the problem we are facing here. The date was presented as a real text string, not a number stored a text. For instance, “21st December, 2017” is a real text string. That means we cannot turn that text string with simple tricks discussed before. 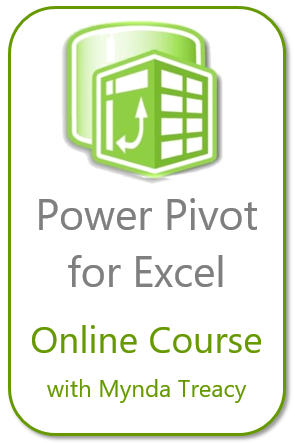 Luckily, we are dealing with Excel problem that can be solved by formula. This formula looks complicated. Indeed it is not. Let’s dive into it. Nonetheless, we understand that it’s a bit weird to see a date written as “01st December, 2017”. No problem… We can fix that with a simple logical test. We add 0 to the result of LEFT($A2, 2). We will get an error when the day is of single digit. For instance, LEFT($A2, 2) of “1st December, 2017” will yield a result of “1s”, which when added by 0 will give you an error as a result. This formula is quite straight forward. FIND is used to identify the position of first space ” ” in the text string, which is the delimiter just before the month portion in the text string. Then MID is deployed to get the month portion in the text string. 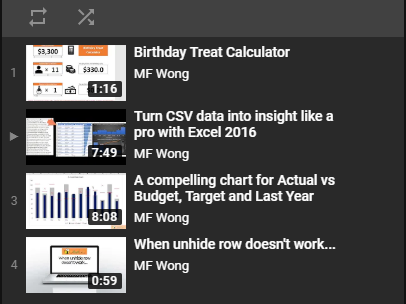 Note, we only need to get the first three letters of month as Excel can recognize short date with MMM format, and we don’t need to worry about the variable lengths for January to December. This part gets the four letters from the right in the text string. We use this to get the year portion. No special trick here. New to MID, LEFT, RIGHT functions? You may refer to the post HERE to learn more. What do we get so far? By concatenating these results with “/“, we get a text string “21/Dec/2017” as a result. To turn this text string into an Excel recognizable date, we add 0 to it and format the result as Date. As simple as this. You may also want to learn more about Fixing Trouble Dates. Thinking that it is difficult to write long formula? Take a look at the post – Writing a long formula in steps. This entry was posted in Formula and tagged Date, IF, IFERROR, ISERROR, LEFT, MID, RIGHT. Bookmark the permalink. 8 Responses to How to turn “1st January, 2017” into #Excel recognizable date? Hi Avinash, pls take a look at this post. Hope this helps. Like your formula! Simple and nice. Thanks for sharing ! you know I’m working with 2003 Professional and there is no Power Query for me. But I don’t need it because since version 2003 Office is able to speak SQL (stands for Structured Query Language). Try it with writing a serial letter. Normally you will get an infobox which tells you sth. about you are using a sql command now for connecting data source and letter. Even Outlook does understand this language and Access allthough. If a map requires a regular update then you can make a query (Data -> New Query). Make your settings and then you can actualize the sheet with two klicks. So you can import data very quickly. And you can do even more with Autofilter function because you can save your filtered list and place it prominently in your QAT for using it again. I’m using these features whenever I have to order new items for my office. it’s an interessting way to do it with formula. But, to be honest, I’ve only used ctrl + h for doing that. At first I’ve removed the commas and then th, rd and nd. At least I’ve replaced the c in December with a z (because that’s the correct spelling in Germany) and then removed st.
I’ve even put a date 22nd August into my list. And everything worked well because Excel recognizes the date as a date directly after removing the nd. However, if it requires regular update… I would definitely go for Power Query that is discussed in the next post.